The only hill station of Rajasthan, its cool atmosphere and lush green surroundings make it a major tourist spot within the state. The most important attraction, however, are undoubtedly the Dilwara temples, which is one of the most stunning piece of architecture in the country. 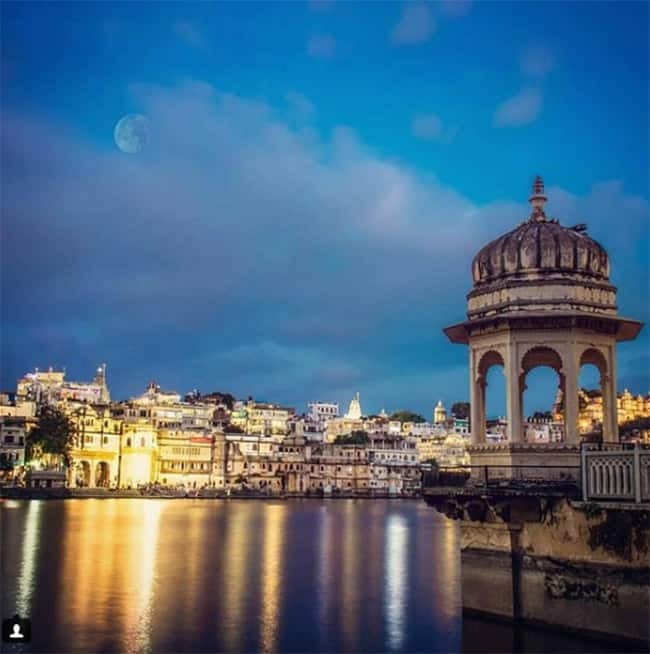 You can also head to Udaipur to experience how the Royalty lived. Explore the Monsoon Palace, Bagore ki Haveli and the Lake Palace. Jaisalmer is situated close to the Pakistan Border, it is a major tourist spot located in the northwestern state of Rajasthan in India. It is called the 'golden city' due to its bounteous golden dunes flowing in the Thar Desert. The place is adorned with lakes, ornate Jain temples, havelis and castles clad in golden yellowish sandstone. One of the most popular tourist attractions of Jaisalmer, Sam Sand Dunes is a must- visit in the Rajasthan state. 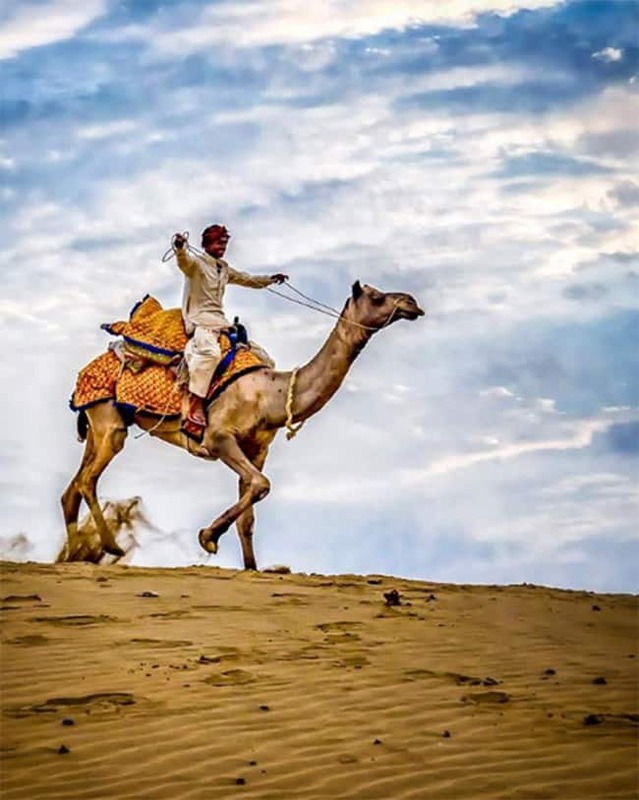 Enjoy a Desert Safari because if you do not explore the vast Thar on a camel’s back, you really miss all the fun. Visiting the Sam Sand Dunes is the highlight of Jaisalmer tour. Know about Mount Abu Summer Festival here in pics!